Quality Solid oak dining sets at very affordable prices. 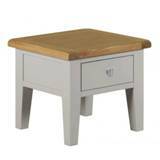 Quality Rustic style of Oak and Painted at an affordable price. Quality Rustic style of Oak at an affordable price. Quality Painted Oak at an affordable price. Quality Rustic Oak at an affordable price. 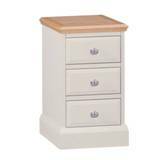 Quality oak and Painted finish at an affordable price. Quality modern style of Oak at an affordable price. Quality Acacia darkwood at an affordable price. Inspired by timeless French sophistication. 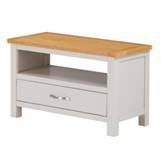 Modern Grey Washed pine furniture. 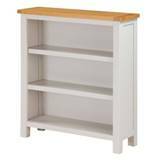 Grey washed pine furniture with vibrant paint effect tops. Rustic mexican style living & dining room. A very large selection UK manufactured oak furniture. A substantial range of solid oak furniture. A selection of dining sets available in both pine and oak. Elegant Indonesian solid darkwood furniture. 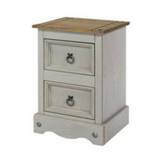 Stylish painted furniture with oak tops.